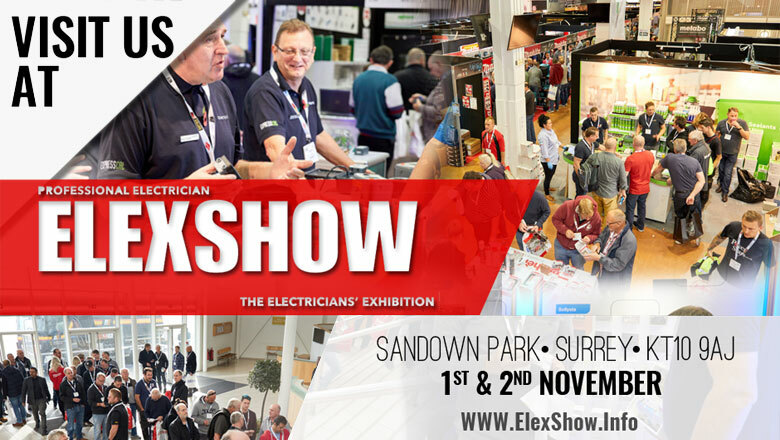 It’s the last Elexshow of the year – the date of which (1st Nov 2018) marks just two months until the new 18th Edition Wiring Regulations come into effect. You can visit Team LINIAN on Stand D21. Ian Arbuckle, Managing Director at LINIAN explains why people should visit their stand: ‘If you are responsible for installing cable of any kind, you won’t have been able to escape the announcement of the forthcoming changes to the BS7671 Wiring Regulations (18th Edition). LINIAN is all about compliance and as such our entire range is 18th Edition compliant. It’s the only fully compliant, single component, time saving solution. Our products were originally designed to meet the requirements for fire resistant cable fixings on fire alarm systems in accordance with BS5839 – meeting recommendations for Fire Rated Cable Fixings in Escape Routes BS7671 Amendment 3 also. However, one of LINIAN’s main advantages is that our products are multi-purpose for an array of solutions and as such are suitable for installing both electrical and alarm cables. We are always reviewing, testing and refining our range so are delighted to be able to showcase our newest products – the LINIAN SuperClip™ and Twin and Earth Clip. The new range of products are available up to 25mm diameter and are suitable for larger cables and conduits. Also 1mm² up to 10mm² Flat Twin and CPC cable. Manufactured from heavy gauge steel, they provide a robust, quick to install and fire rated alternative to traditional cleats and saddles with a single component installation. As the UK’s dedicated tradeshow for electrical contractors and the last show of 2019, this two-day event is expected to attract tons of companies. For anyone who is worried about being fully compliant come the 1st of Jan, I would urge them to come and speak to Team LINIAN’.